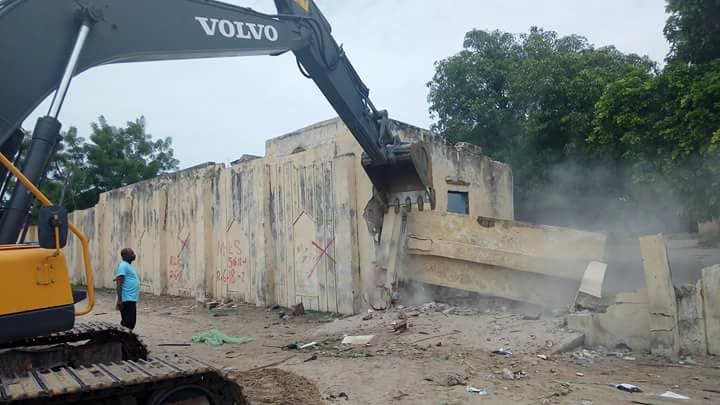 Borno state government has demolished a prostitute and crime home, called Maina guest house sitting at Maiduguri, the state capital as high powered delegation visited the area. 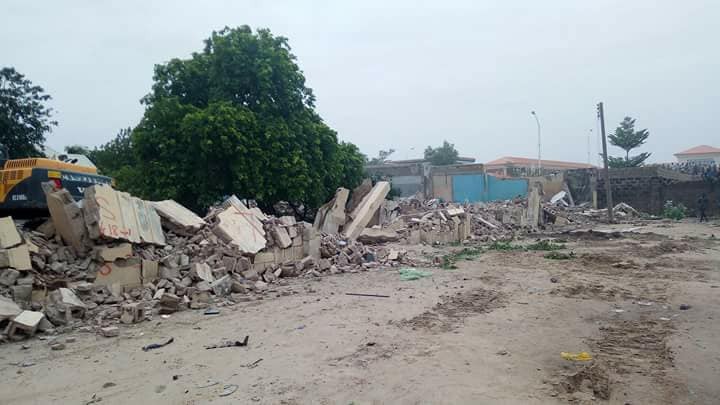 It is located at around Lagos street in Maiduguri. 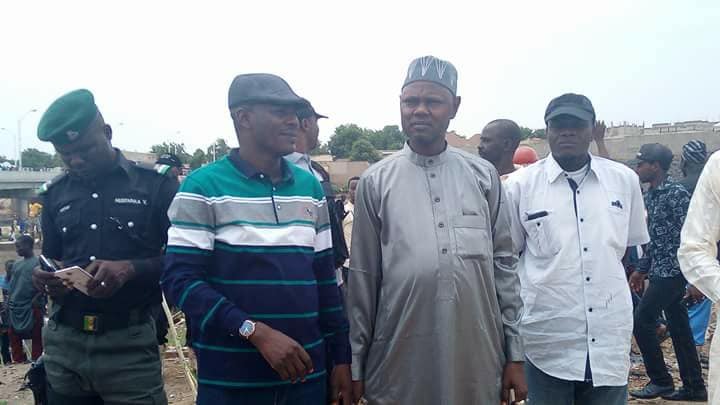 The committee headed by the Hon Attorney general and Commissioner for Justice Barr Kaka Shehu Lawan and commissioner for Land and survey Borno state Hon. Sugun Mai Mele – led the demolition of the notorious den of prostitutes and criminals as some young men and women were arrested in the process. 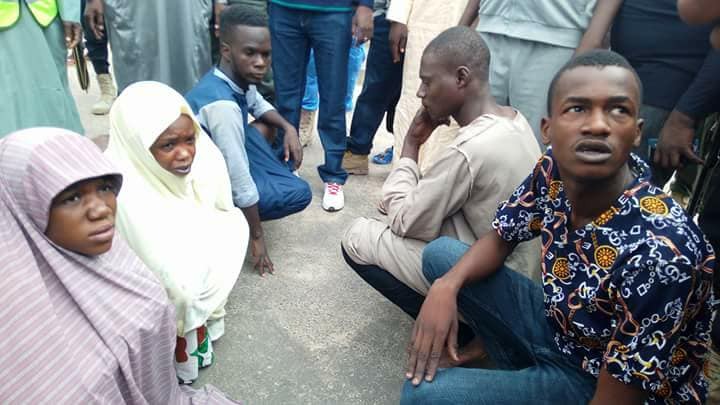 The development is coming weeks after the Borno State Government said that it plans to convert the notorious Galadima prostitution den in Maiduguri to public schools for the members of the community.